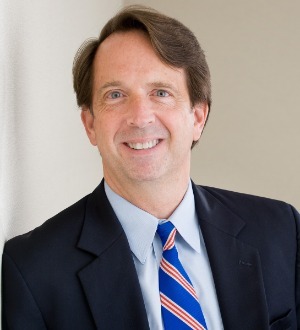 Ed Turlington advises businesses and individuals on corporate and legal issues and represents clients before government agencies at the federal, state and local level. Ed has a distinguished record of public service. He has served as Chief of Staff to both the Governor and Lt. Governor of North Carolina, as Special Assistant/Counsel to a United States Senator and as a national advisor to three presidential candidates. Ed represents businesses in the fields of media, telecommunications, health care, transportation, finance and education. He advises technology companies on legal matters, including contracts, procurement and taxation. Given his government experience, Ed represents clients before executive branch, legislative branch and administrative agencies on a variety of matters. A significant part of his practice includes drafting legislation and building support for its enactment. He has been ranked by the North Carolina Center for Public Policy Research in the top 3% of all registered lobbyists in the state. In his roles as an attorney and public policy leader, Ed has appeared on CNN, MSNBC, Fox, CSPAN, NPR and the BBC. He has also been quoted in the New York Times, the Washington Post and the Wall Street Journal.